Be the bee's knees in this fabulous Bee headband! 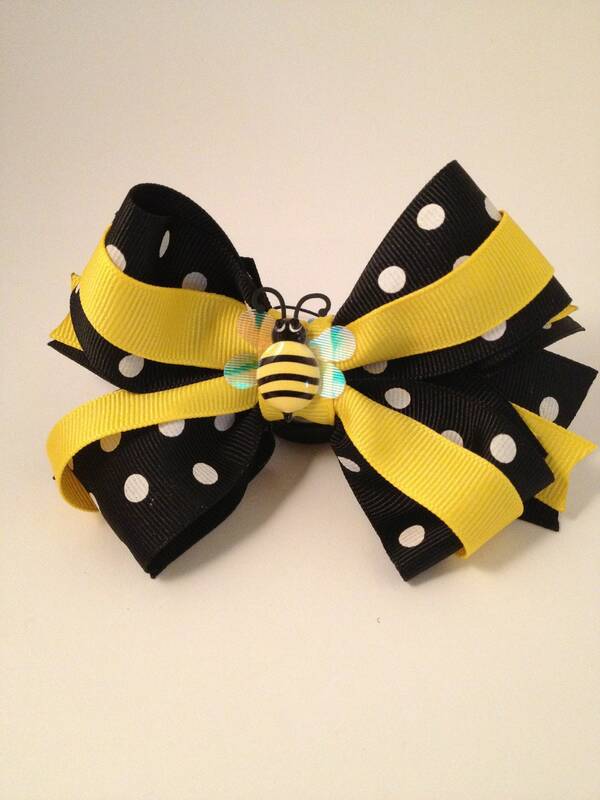 It's made with grosgrain ribbon and features a Bee Cabochon. No two of these are alike! Please make sure you read our Shop Announcements!